Don't you just love to sit back, relax and watch a good movie or series on Valentine's Day? Netflix will do the trick! 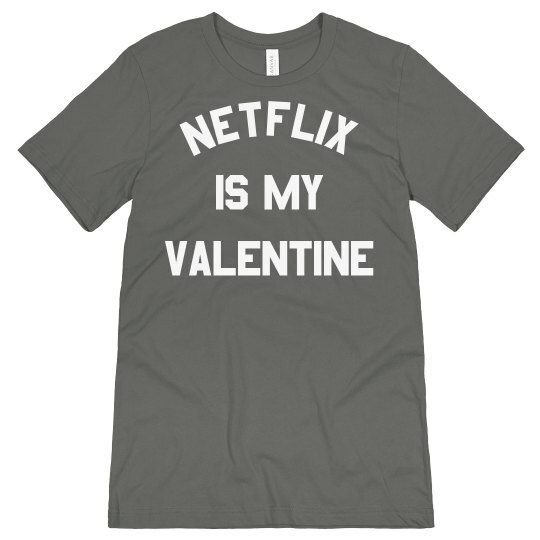 Snag this sweatshirt and tell the world that Netflix is your ultimate Valentine's Date and enjoy all the emotions you can get from it! Who needs to look for a Valentine when you already have it all in Netflix!